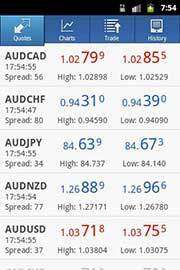 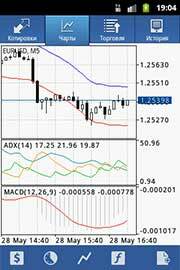 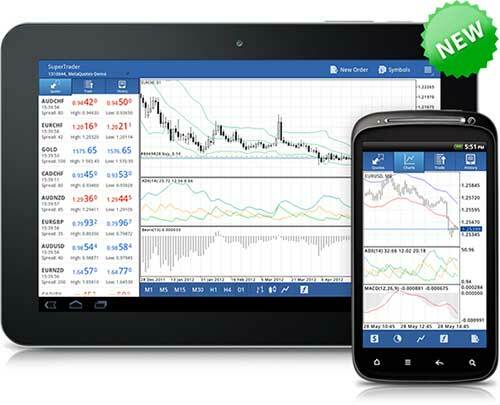 MetaTrader 4 Forex trading technologies can now be downloaded on the smartphones and tablets powered by the popular Android OS. 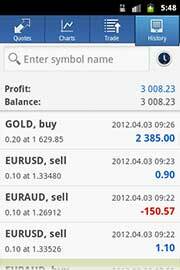 Wherever you are and whatever you do, Forex will always be with you. 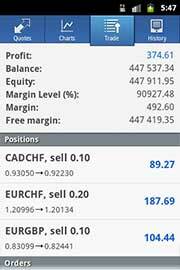 Integrated charts will help you to determine the current dynamics of symbol quotes, trading history will show you all your previous deals, while the powerful trading system will allow you to perform new ones. 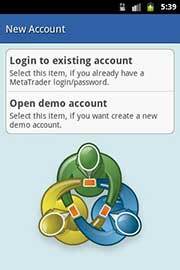 Run the MetaTrader 4 App and choose FXOptimax Live or Demo server, enter your MT4 account number and password, and you can start trading.